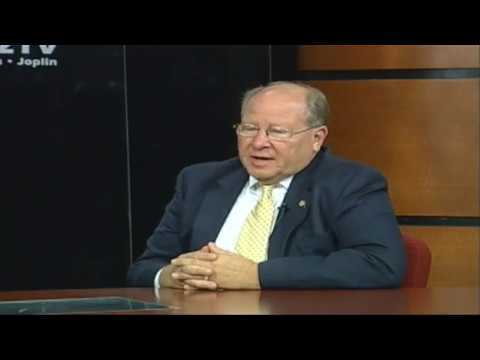 Joplin Mayor Michael Seibert appears on the Newsmakers interview airing the week of April 1. He shares thoughts about the city and his service on the council, which comes to an end this Spring. PreviousHelp make Southern Summit a success!